Do something completely different from your usual holiday celebrations. Take a trip to a new city. Go bowling or to the movies. Visit an amusement park, museum or art show. Putting yourself in a different setting to celebrate will help you feel excited for something new rather than reminiscing about the past. When you already have a drink in hand, people are less likely to try to give you something else to drink. You can still enjoy fun drinks by making your own mocktails or drinking sparkling cider! Gather up all of the friends that you have made since beginning this journey to sobriety. Chances are, they are also struggling to change old celebration habits. 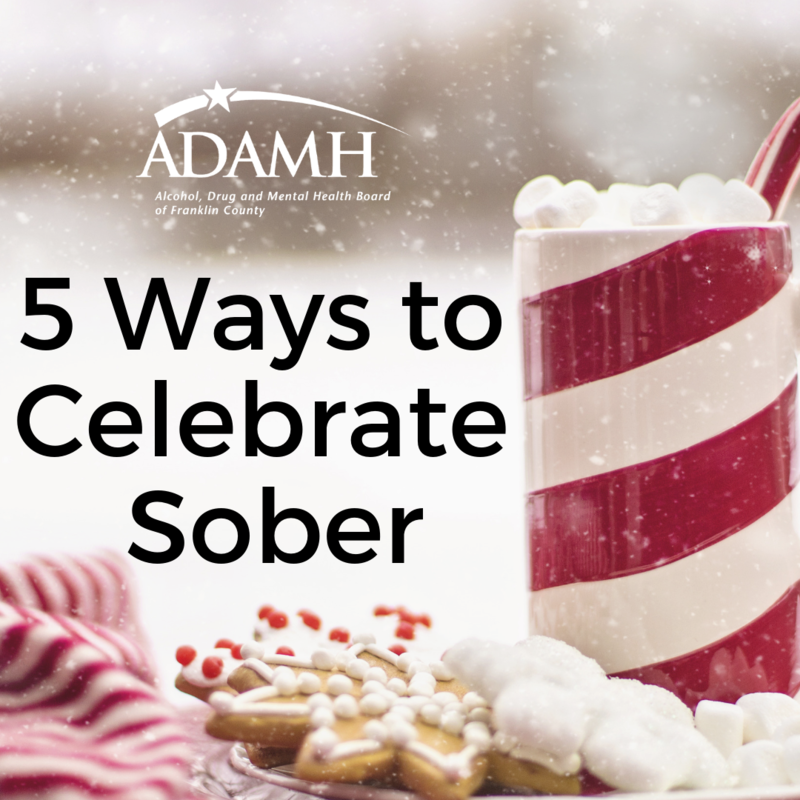 Host a party with non-alcoholic drinks and games so that you can all celebrate sober together! Think back to celebrations when you were a kid. What did you do for fun then? Get a group together and reenact old fond memories like going to see holiday light displays, baking cookies or having a gingerbread house contest. Looking for sober New Year’s Eve ideas? Try ice skating or hosting a game night with friends! You made the choice to become sober. Remember what led you to make that decision and keep that in mind as you create new traditions.